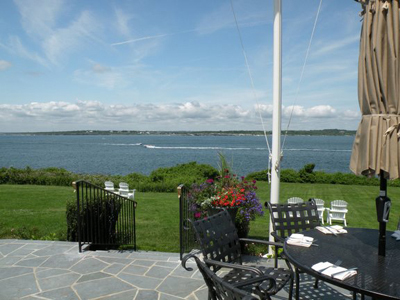 Best Newport Rhode Island Restaurants - Which one is your favorite? Visitors are always in search of the best Newport Rhode Island restaurants. Whether you're in search of them, or would like to share your opinion or review of a restaurant, this is the page to do so. Unfortunately, I can't recommend the best Newport restaurant to you, because there are just so many that I love. What I can do is recommend some of my favorites, and then let other visitors share their opinions on the best Newport restaurants. Ben's Chili Dogs - May not be a 5-star dining experience, but I bet you can't eat just one! What's Your Favorite Newport Restaurant? Whether you prefer tasty clam cakes from one of our beach bars or only the finest seafood from our upscale waterfront restaurants, you're sure to find it in the "City by the Sea". Which Newport restaurant is your favorite? Click on the links below to see other opinions on the best Newport restaurants. All the posts you see here were written by other visitors to this page.